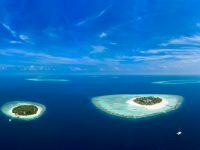 Maldives has for the 16th consecutive year retained the number one spot amongst travellers booking their holidays through Kuoni, the world-leading tour operator announced Tuesday. 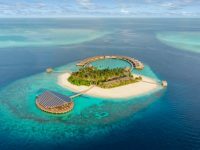 In its annual Worldwide Travel Report, Kuoni said the Maldives delivers a level of luxury that was unheard of a generation ago. With 20 properties due to open over the next two years and a second runway on Male scheduled to open this year, 2019 looks set for continued growth, it added. “The destination saw an overall 10.2% increase in UK visitor numbers last year,” the report read. With the Maldives popularity on the rise, seaplane is listed amongst the “best ways to see the world”. 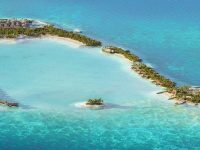 “Kuoni personal travel experts booked 7,130 return seaplane transfers in the Maldives last year, with an increase in the number of people choosing a flight over a boat transfer (64% upgraded), specifically because they want the experience,” the report read. Meanwhile, Kuoni predicted 2019 to be “a year like no other for the travel industry”, with booking patterns affected by Brexit but with long-haul sales getting a boost. 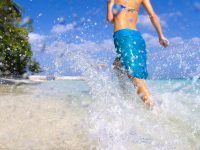 The reasons for booking holidays are changing drastically, Kuoni’s research further finds, with 70 per cent acknowledging their motivation had changed. Nearly half of respondents say the variety of activities, workshops and retreats on offer had prompted their choice of holiday. Almost three-quarters had been on at least one holiday as an adult where they had had the opportunity to learn something new. Similarly, 60 per cent of adults said they had learnt something on holiday as a child, with more than half believing this had improved their life as an adult. “We’re seeing a thirst for exciting new workshops, classes and excursions not just from the family market but for adults of all ages, from twenty-somethings to those in their seventies who want to pursue their interests, take time out and try something different in new surroundings,” Wendy Kenneally, Kuoni Commercial Director, was quoted in the report, as saying. 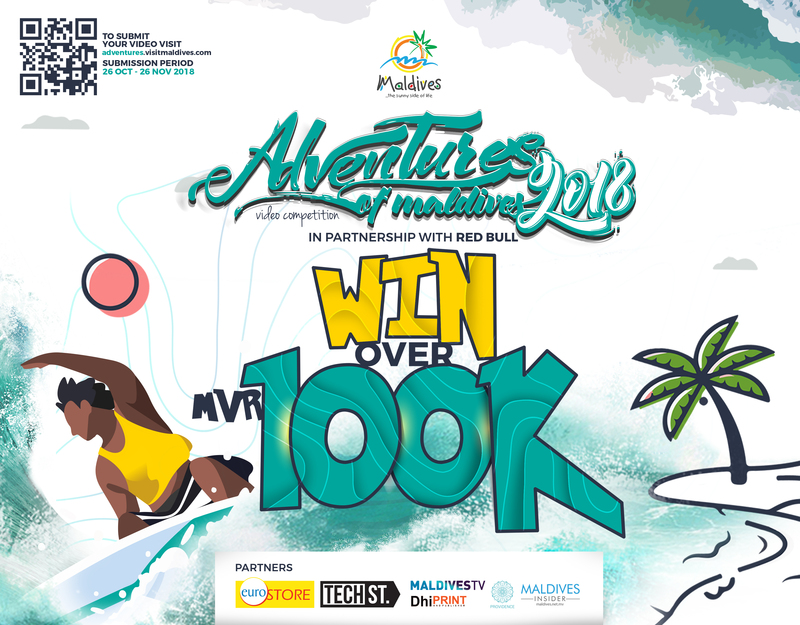 Maldives also features prominently in this category, with Kuoni highlighting the eco-centre at Kuramathi Maldives and PETER diving upcoming at Faarufushi Maldives resort, as well as dedicated yoga studios at several Maldivian resorts. 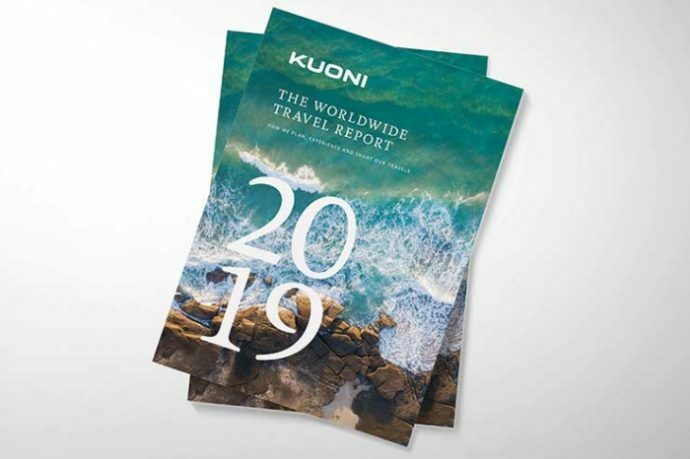 Kuoni’s 2019 Worldwide Travel Report also gives emphasis on eco-tourism, as the drive for customers wanting to travel responsibly has created incredible partnerships and initiatives across the world. 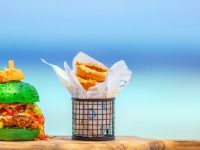 One such initiative noted by Kuoni is the replacement of single-use plastic straws with edible or reusable straws by several Maldivian resorts, including Velassaru Maldives. Velassaru has also built a recycling plant for plastic and glass, and a botanical chipper can mulch kitchen waste into compost for the island’s vegetable plots, the UK-based tour operator noted. The year 2018 was a prosperous one for the Maldives tourism sector, as the country welcomed a record 1.4 million tourists in 2018.